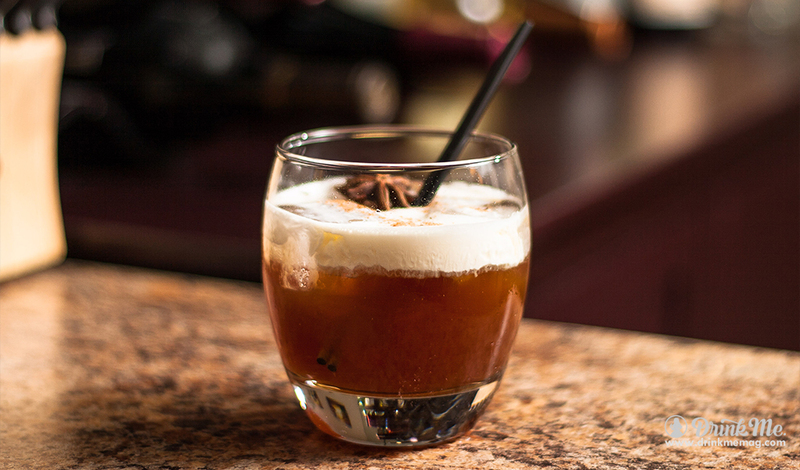 We know that the holiday season is truly upon us when we start hearing of gingerbread flavored drinks and we are here to tell you that the Spiked Gingerbread White Russian cocktail from Salute American Vodka is a wonder not to be missed! This drink is creamy, sweet and warming all at once – a delight on the tastebuds! So, curl up on the sofa, put on one of your favourite festive films and enjoy this yummy treat!